The original story of Rudolph the Red-Nosed Reindeer and its sequel, Rudolph Shines Again, are now available in a beautiful Christmas board book gift set! Every year at Christmastime, there is one catchy, joy-inspiring song that’s stuck in everyone’s heads: “Rudolph the Red-Nosed Reindeer!” Now fans of the most famous reindeer of all-time can enjoy the original story and it’s sequel! 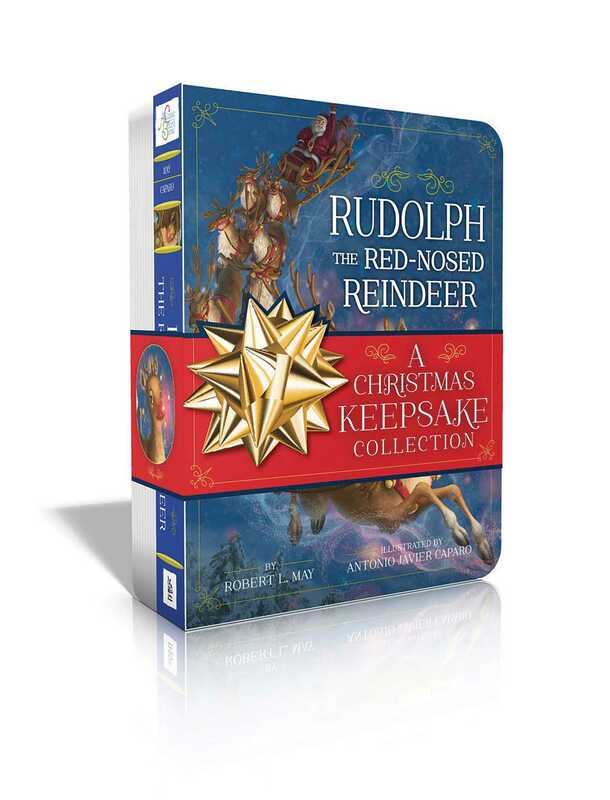 This beautiful keepsake collection includes two beloved Classic Board Books that capture all the wonder and enchantment of the Christmas season. A perfect holiday gift set for any young reader’s library!